Appropriate nutrition is important for heart health, right? Yes! 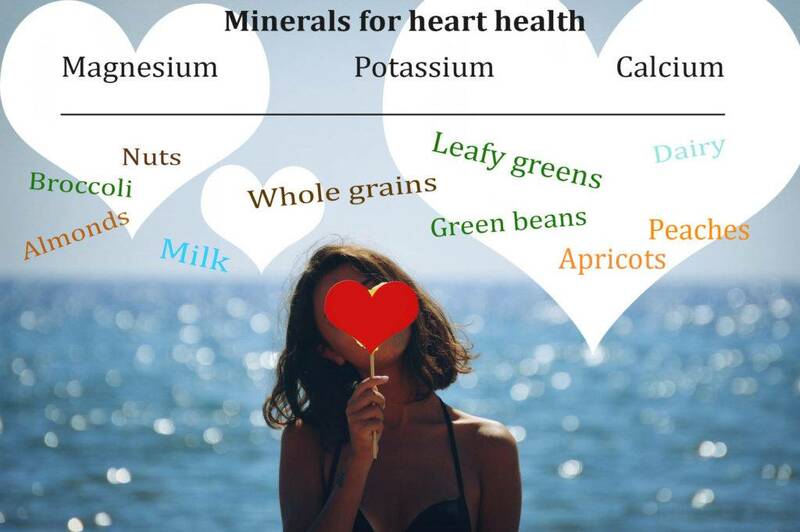 Certain minerals in food are known to be necessary for fending off heart disease. Potassium helps regulate blood pressure, and it’s readily available in: bananas, potatoes (with skin), peaches and apricots, and dairy. Calcium helps with weight management and blood pressure. It is abundant in almonds, milk, and broccoli. Magnesium, along with potassium and calcium, helps regulate blood pressure. It may also reduce the risk of type 2 diabetes that is often a precursor for cardiovascular disease. Rich sources of magnesium are whole grains, leafy greens, and nuts. https://myhealthypotential.com/bookmein/ to discuss the best strategy for reducing your health risks.